Viime viikon remontti- ja muuttotunnelmia Instagramista. 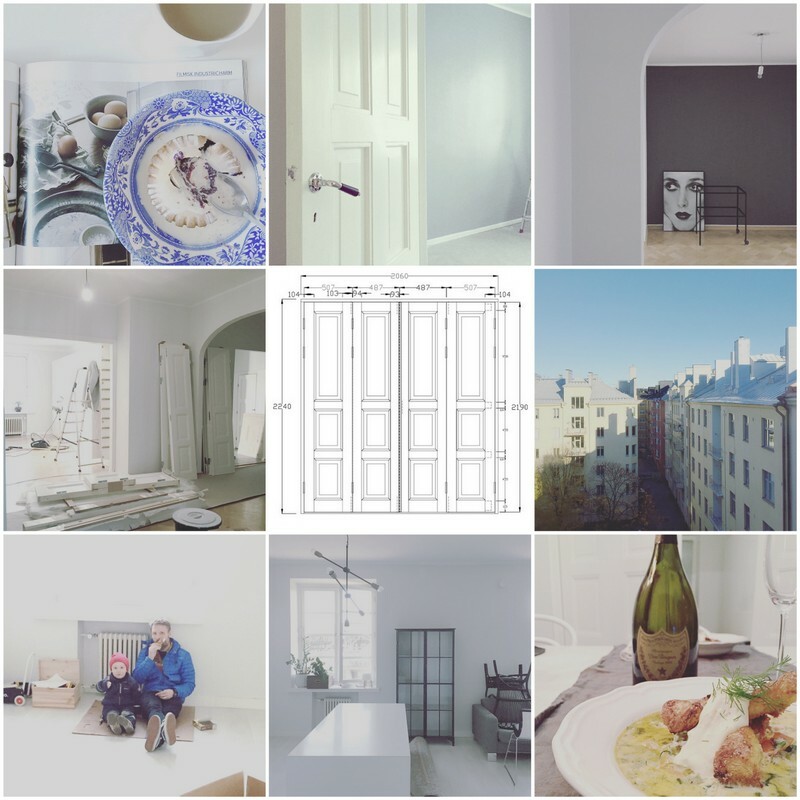 Instagram-pics from the last week; moods from our renovation and removal. We didn't make big renovation. Just painted couple of walls and got new doors..